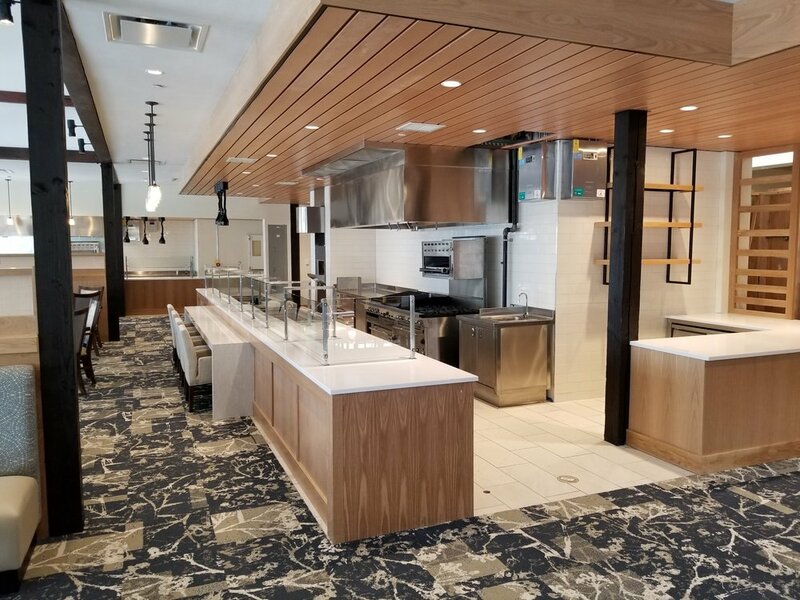 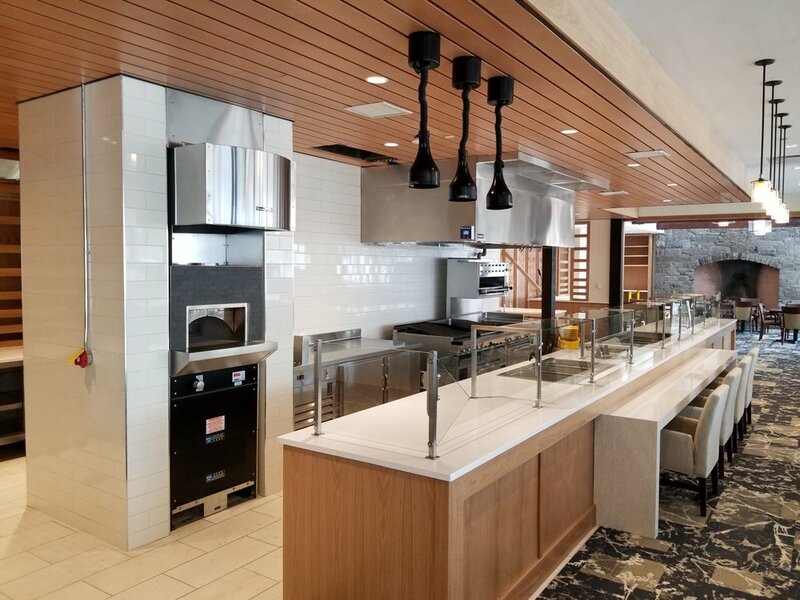 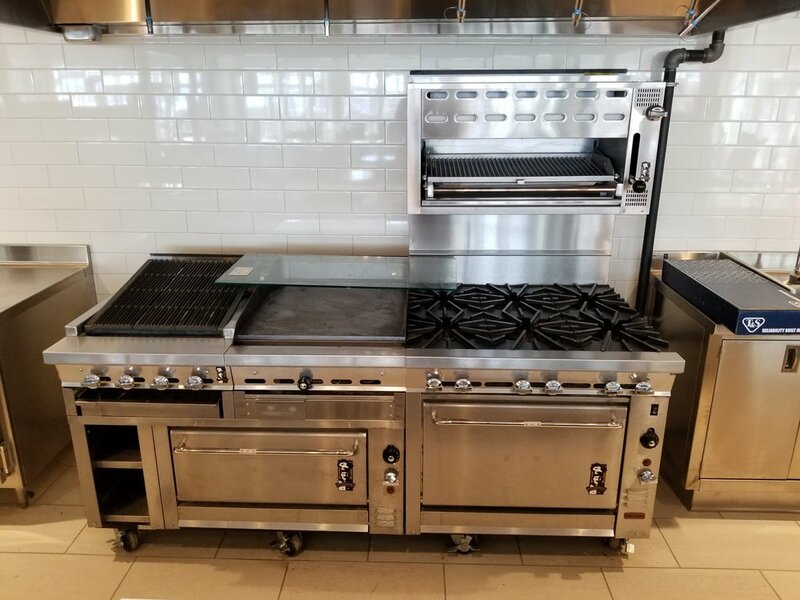 In conjunction with Lecesse Construction, Boston Showcase Company furnished and installed all foodservice equipment for two new facilities at Wake Robin in Shelburne, VT. 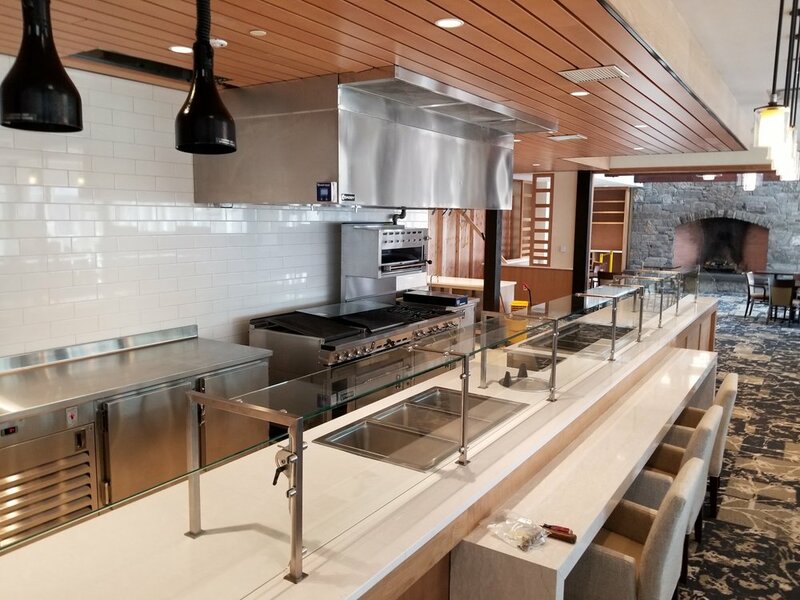 This was a multi-phased project that required significant attention on site from BSC Project Manager Rick Manchester. 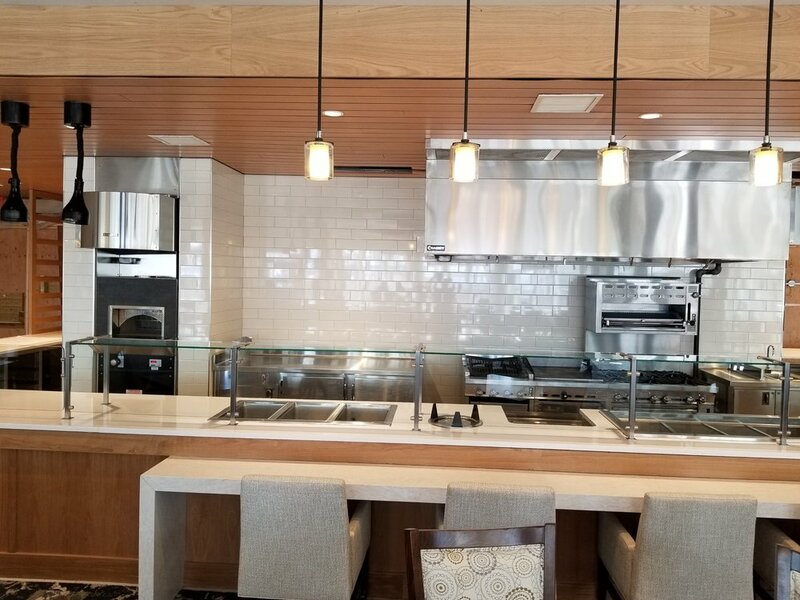 Highlights of the project included custom breath guards from BSI Designs, numerous pieces of refrigeration from Continental Refrigerator, cooking equipment from Montague and a custom dishwasher setup from Hobart and Caddy.